From the creators of Toxicology in a Box comes a Graphic Guide to Infectious Disease. 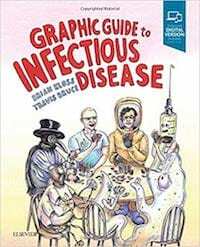 The latest collaboration between an emergency physician (Brian Kloss) and a graphic artist (Travis Bruce), the book to be published in 2019 is an easy to digest quick-reference guide to common infectious diseases. Drawing on a comic cast including cameos from ZDoggMD, a version of Mike Cadogan you can play knifey-spoony with… and Motezuma himself. 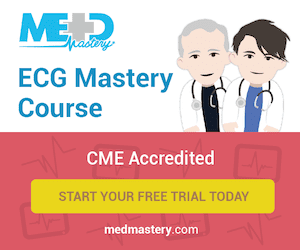 Kloss and Bruce have lived up to their hope of creating a book that is “real medical education with comic book-style illustrations to create beautiful artistic images that enhance learning”. Presented over two-page spreads it discusses each infection in an easy to digest fact-sheet-style summary, with a comic book-style illustration of symptoms, risk-factors, and interesting facts on the next page. At first appearance this book appears to be light-hearted medical satire, or a book aimed at a younger audience, but it is in fact a fantastic reference guide to infectious diseases, summarizing the salient points of each infection in an easy to assimilate format. Easy to follow book, great summary of the relevant clinical features of each infection. Cartoons were comical with depictions of bodily fluids reminiscent of Ren and Stimpy. Presents symptoms described in text with a comical presentation. Acknowledges the development of new treatments to hepatitis C and emerging resistance, encouraging doctors to check more up-to-date sources. Various sections were written by different authors and some sections suffer from inconsistent terminology (PCR, polymerase chain reaction and nucleic-acid amplification for instance). A fantastic reference guide to infectious diseases for visual learners. It covers a wide breadth of infectious diseases in an entertaining and informative manner. 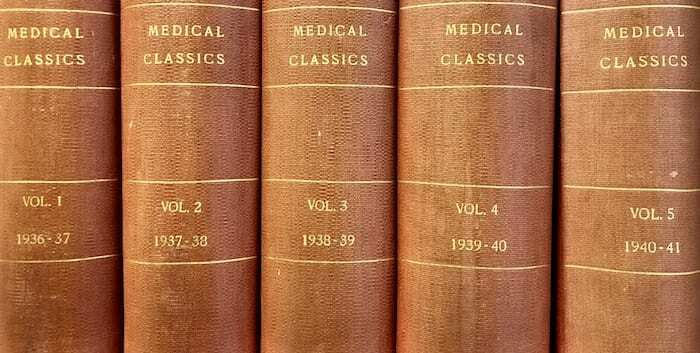 The book acknowledges fast-changing nature of treatment for several conditions (whether due to technological change, or emerging resistance) and encourages doctors to check the current state of play. Reading Kloss’ and Bruce’s work was a fantastic re-fresher in clinical infectious diseases. The comical delivery style makes it an engaging learning-resource for students, and the cartoons are excellent lecture slide fodder (when covered by fair use clauses or the express written consent of the authors). Thanks for the honest review. The Graphic Guide to Infectious Disease is the result of four years of hard work and many sleepless nights. My hope is that medical professionals will enjoy it as both a study guide and work of art. Children of the 80’s will enjoy the many pop culture references, while the younger audience will get some exposure to an “old school” style of art and illustration. I think the book has something for everyone. Travis and I are contemplating our next endeavor and have our eyes set on USMLE and Board Review Content as well as neurology. Never stop learning! My pleasure mate. A great read, thoroughly enjoyed it. As a former embryo and child of the late 80s, I’ve got to say you nailed that. Have to say, seeing that JD I’m glad we included the legal disclaimers for use in lecture slides :p.
Look forward to future releases!